Bluetooth Digital media receiver. No CD player but it plays everything else. 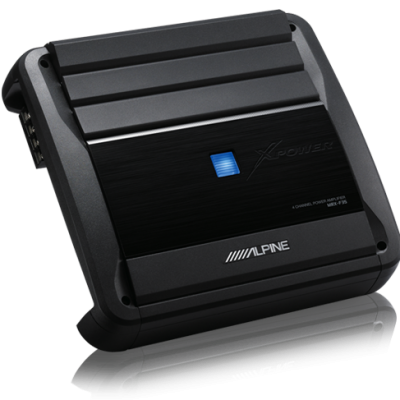 If your smartphone is the hub of your communication and entertainment, Alpine’s UTE-62BT digital media receiver will make an ideal travel companion. 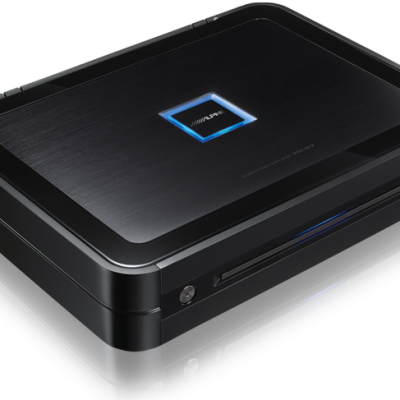 This receiver works with both iPhone® and Android™ models, so you can listen to stored music or stream Pandora® and other Internet radio apps with your phone. Built-in Bluetooth® connectivity lets you enjoy your tunes, plus hands-free conversations. All of your digital music will sound like it should, thanks to the built-in 24-bit digital-to-analog converter. This receiver will look great too, thanks to a sleek design and colorful, adjustable lighting. 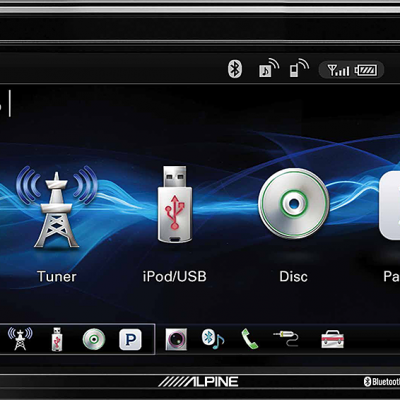 The Alpine TuneIt 2.5 App gives you the ability to fine-tune your car’s sound system. Just download the free app onto your iPhone or Android smartphone and create a profile including your car and sound system information. 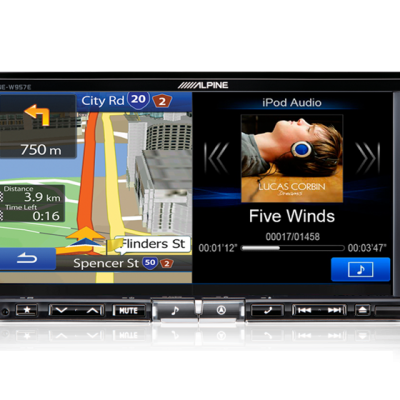 The app will help you your adjust the receiver’s 9-band parametric EQ, frequency filters, Media Xpander, and other sound settings for your specific vehicle, or you can use the settings already created for your car in Alpine’s ever-growing vehicle database. Better yet, you can check out settings that other users have created for your specific vehicle on Facebook. 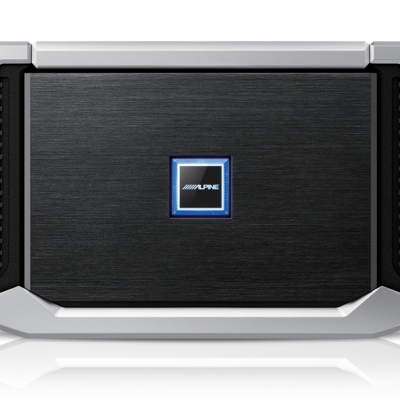 If you’re planning on adding an amp or two to your system, the UTE-62BT features three sets of 4-volt preamp outputs, so you have plenty of options. Once you’ve added more power, you can then make further adjustments by updating the settings in your TuneIt App profile. With the handy front USB port, you can plug in a flash drive that you’ve loaded up with music, or connect your iPod® or iPhone to listen to music. You can play MP3, WMA, WAV, and FLAC music files via USB. 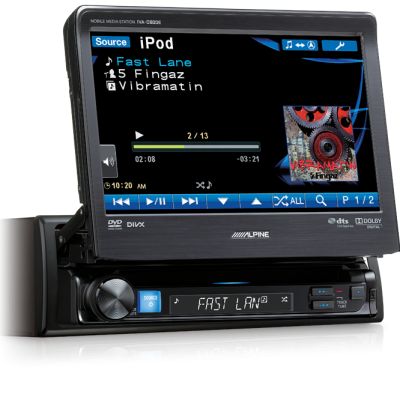 You can also connect a portable MP3 player or other sound source to the front auxiliary input. 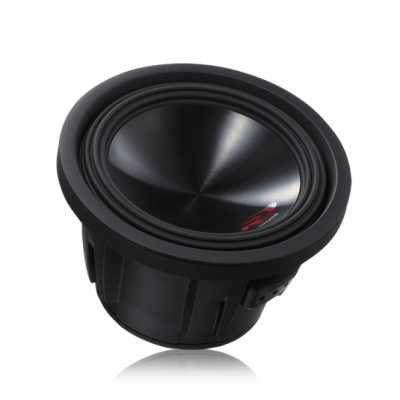 In most cars, you’ll need an adapter to retain those controls with this car stereo. Connect a few wires, then program the adapter for your particular car and radio, and you’ll retain the convenience of your steering wheel controls.You’ll see the adapters that work with your vehicle when you add this receiver to your cart.